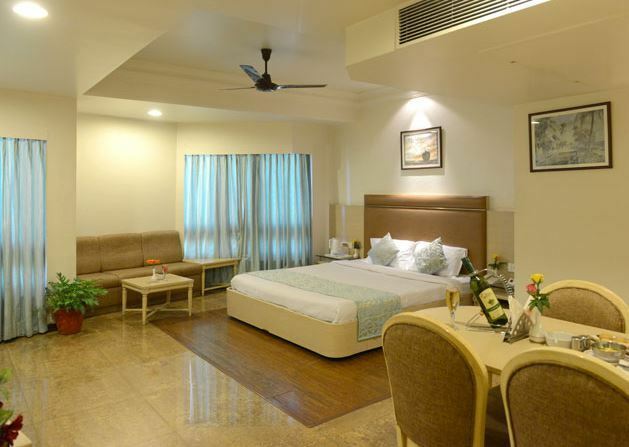 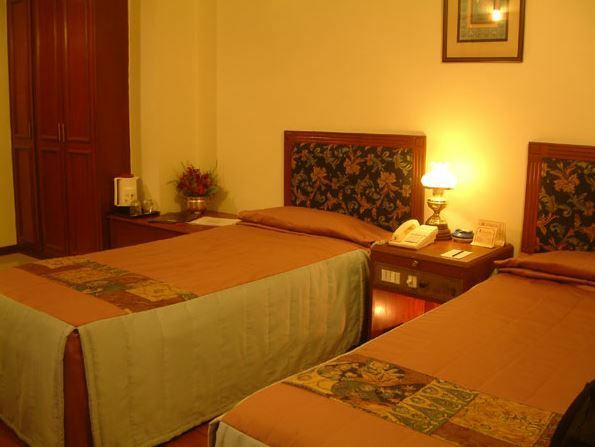 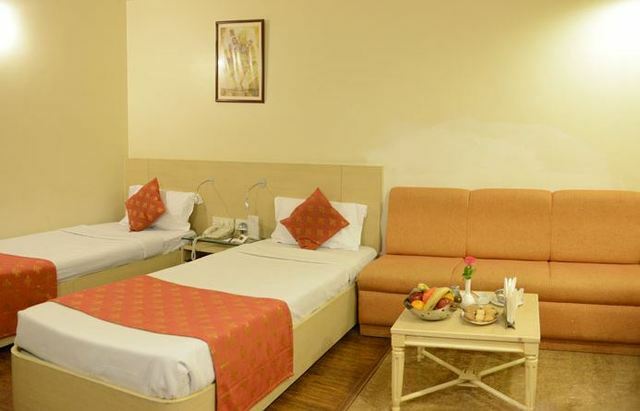 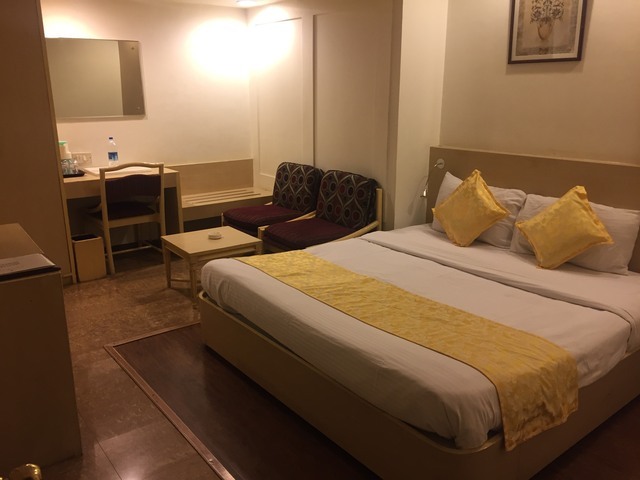 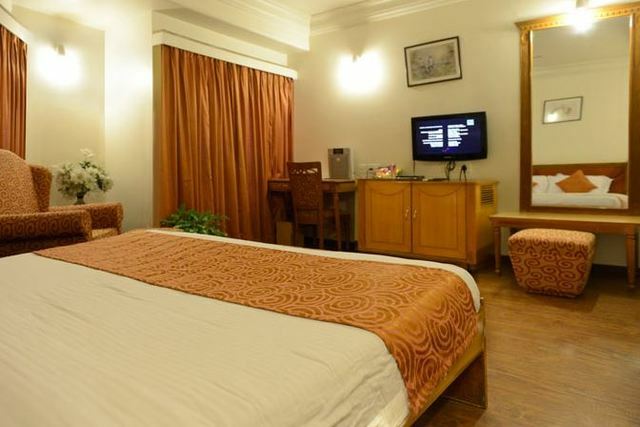 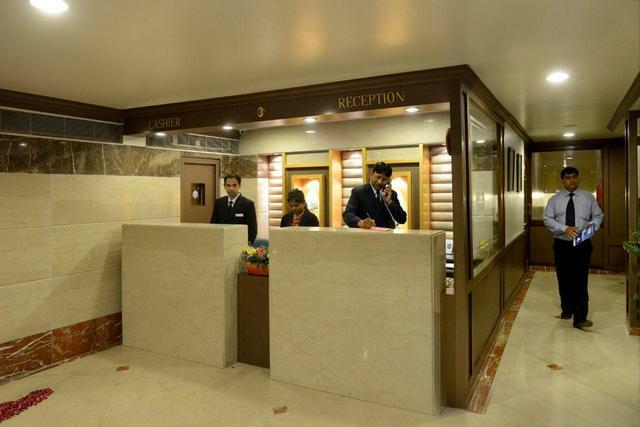 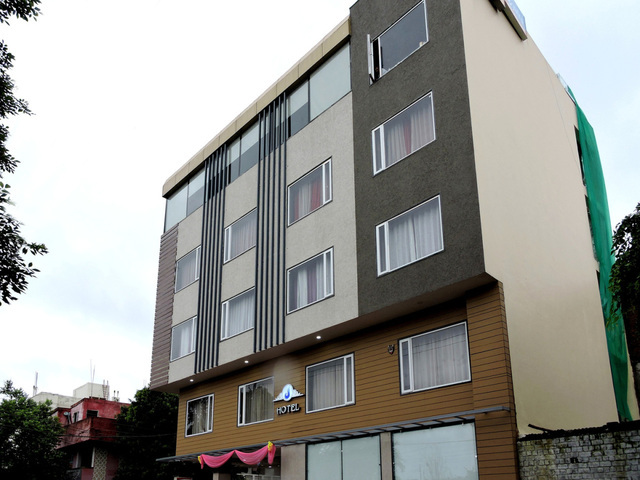 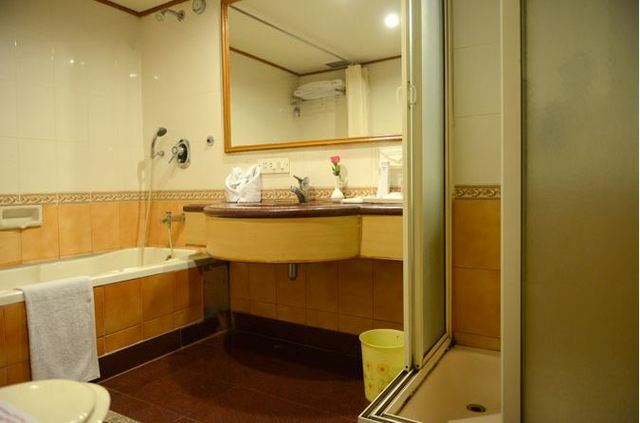 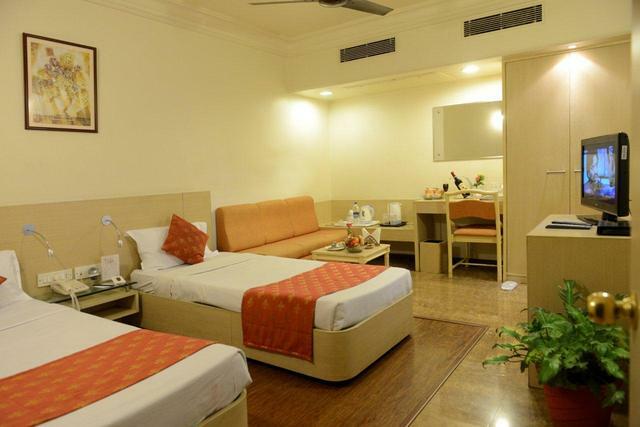 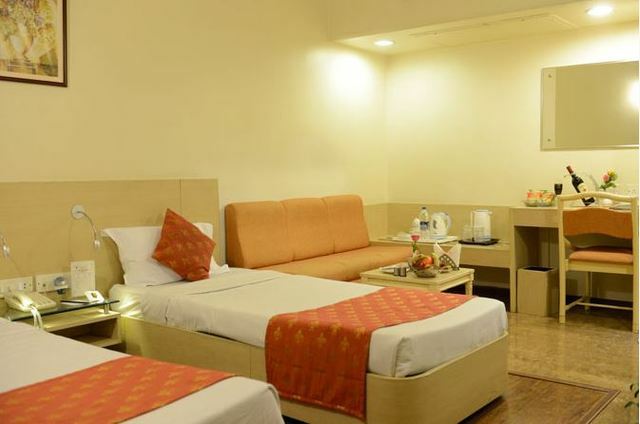 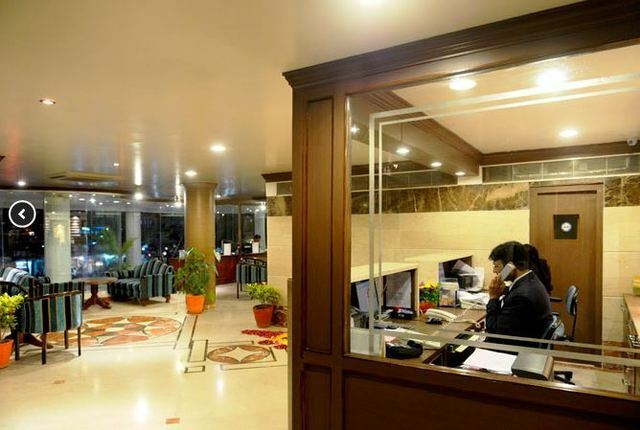 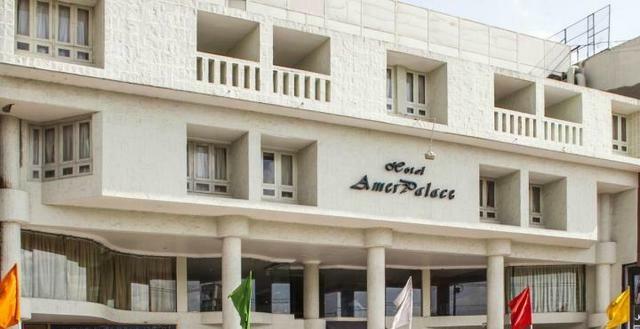 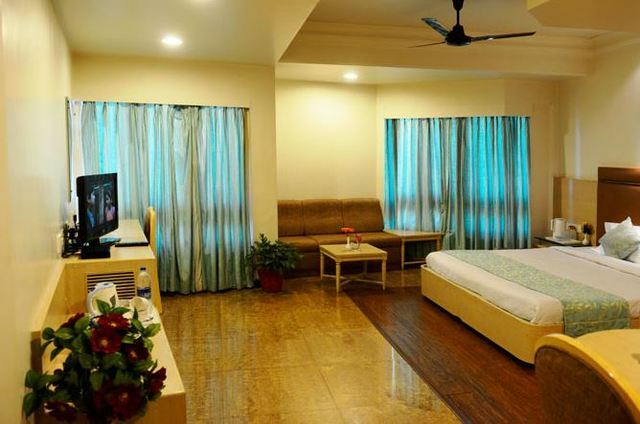 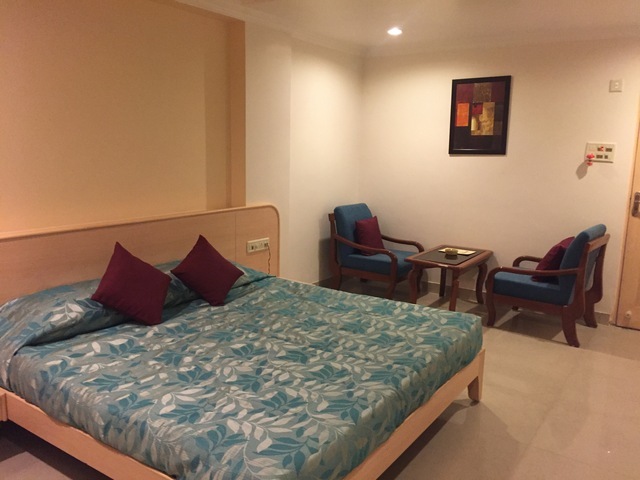 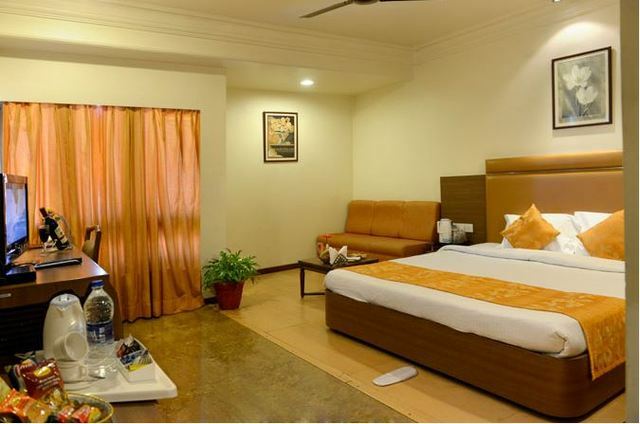 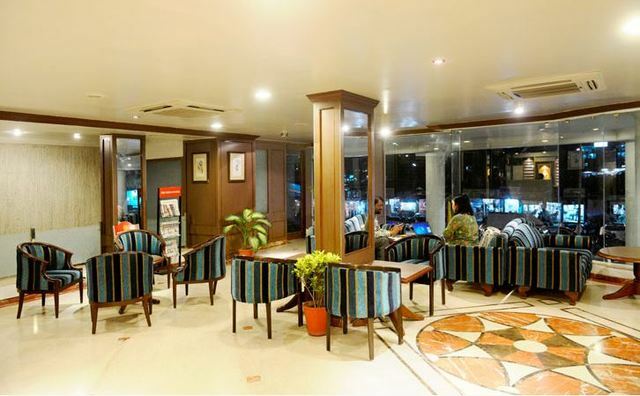 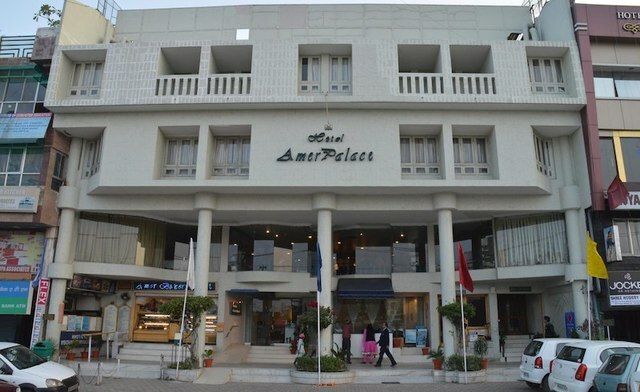 Centrally located in MP Nagar, Hotel Amer Palace offers exceptional hospitality and the hotel offers an enriching experience to both leisure and corporate travellers. 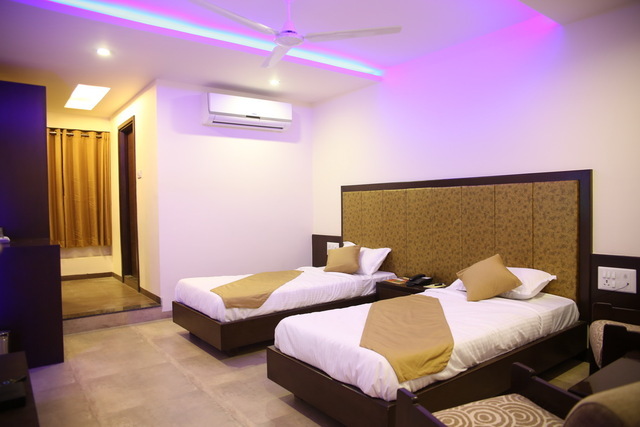 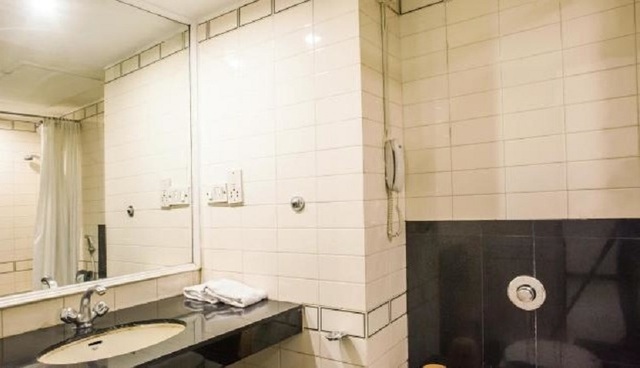 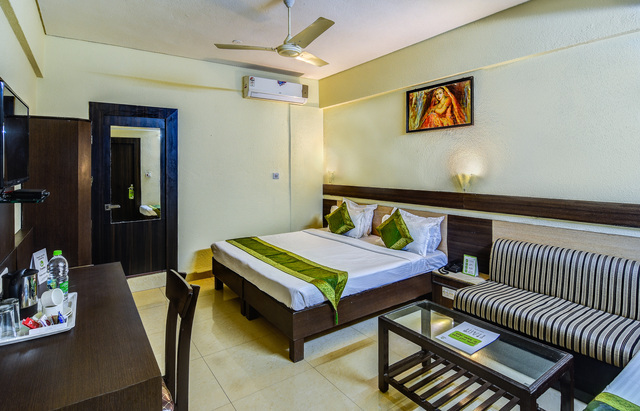 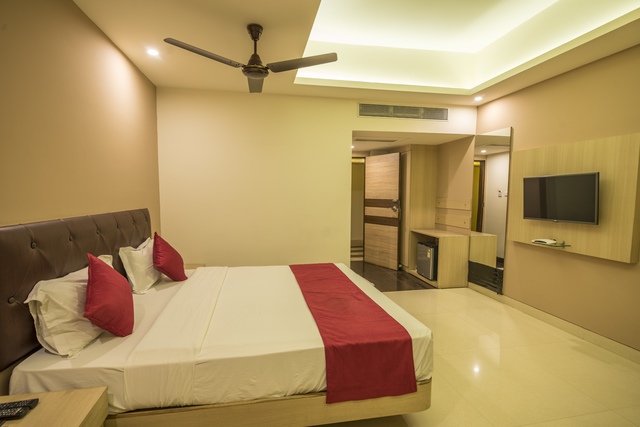 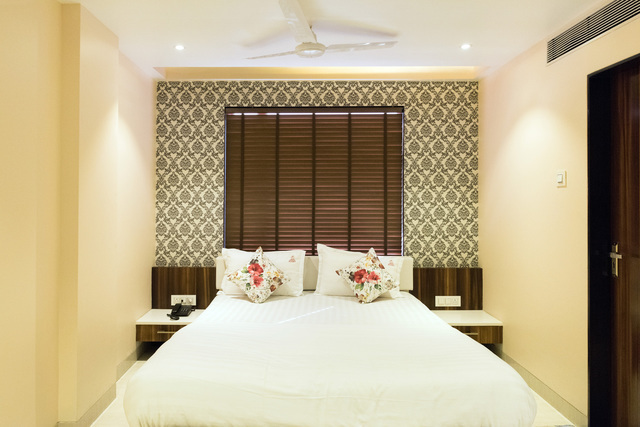 There are 55 rooms in total that include two types of suites and three types of rooms to suit different requirements and budgets. 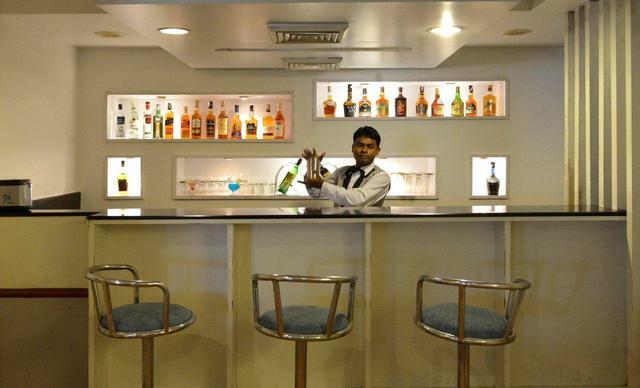 The bar consists of a wide variety of alcoholic and non-alcoholic drinks. 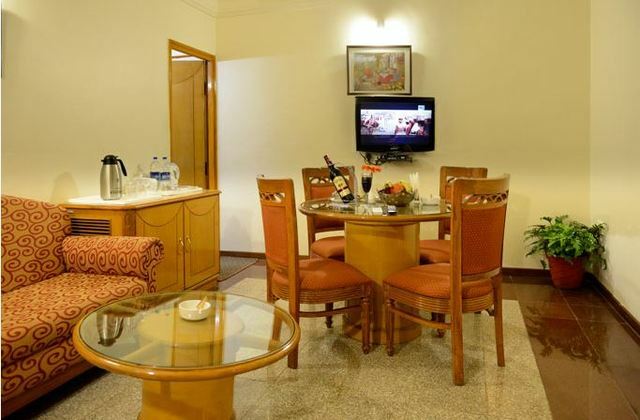 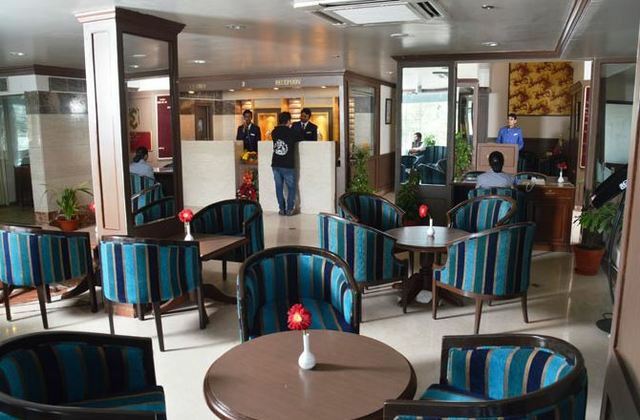 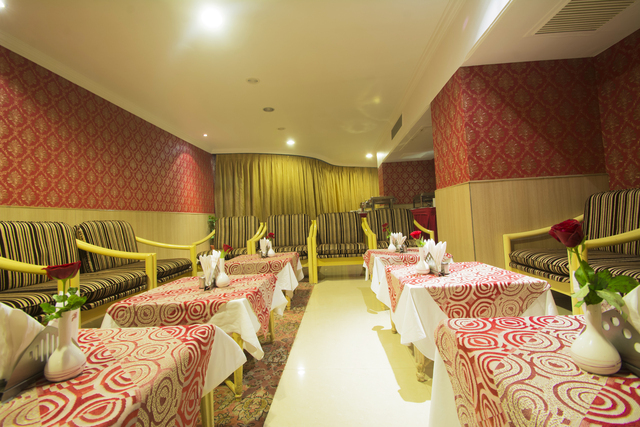 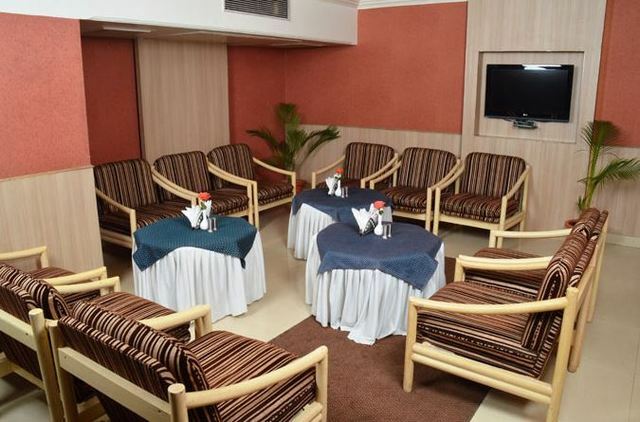 The Jharokha offers the guests to peep into the astonishing variety of Indian as well as international cuisines. 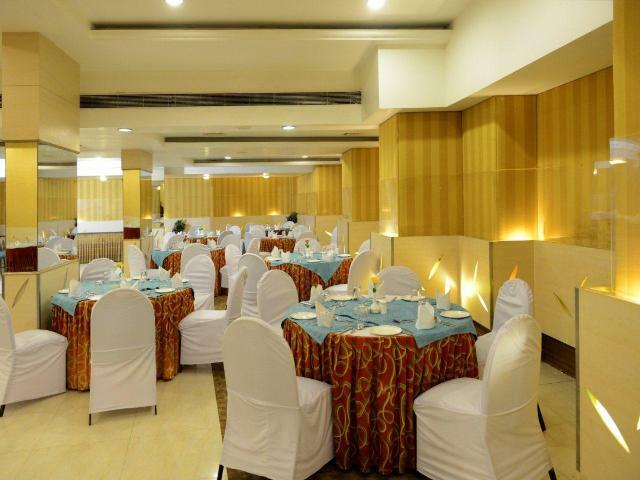 The Breakfast Buffet is available as a treat to your taste buds early in the morning. 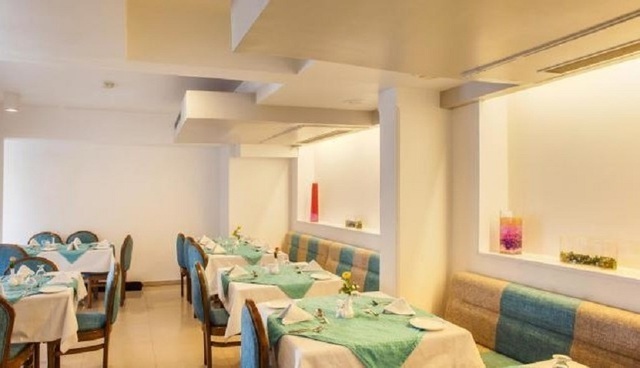 The A-la-Carte' restaurant brings with it an extravaganza of North Indian, South-Indian, Chinese, Mughlai and Continental cuisines. 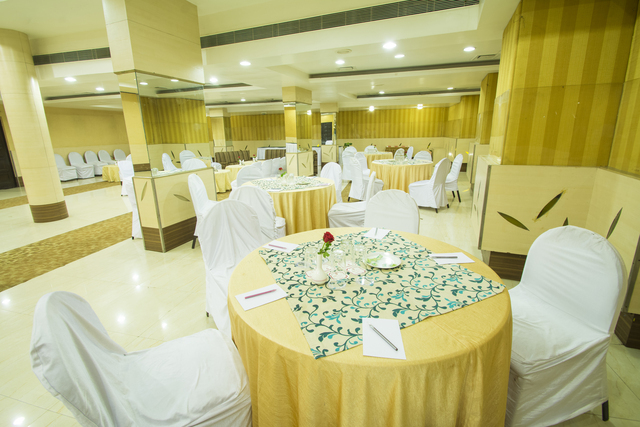 The hotel is the ideal choice for elite weddings. 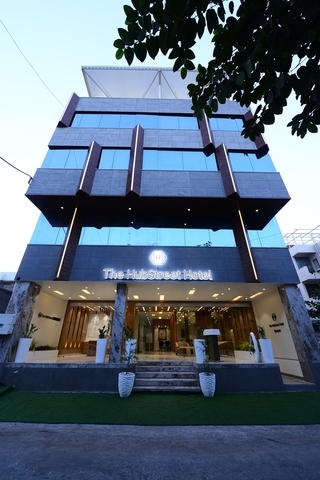 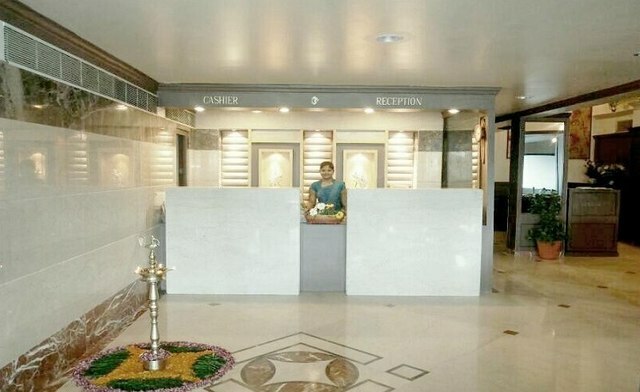 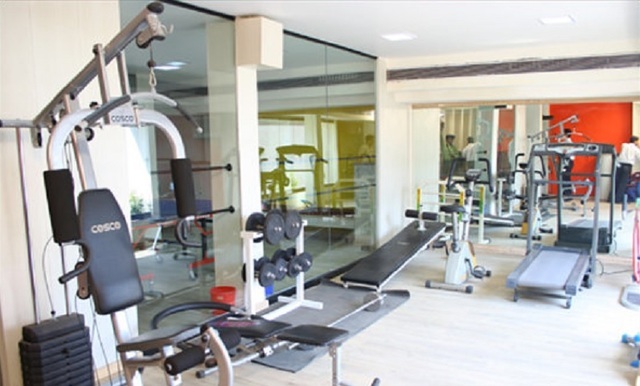 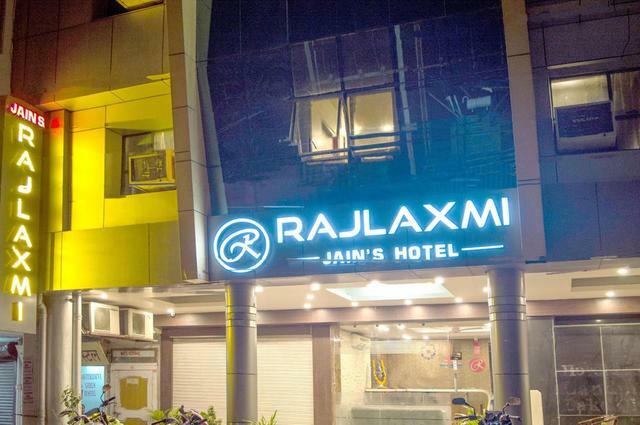 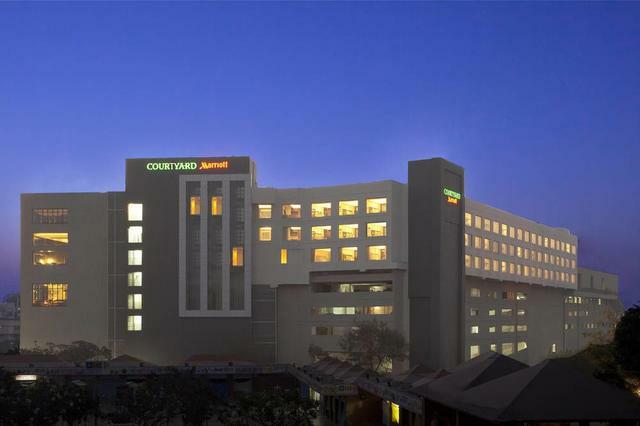 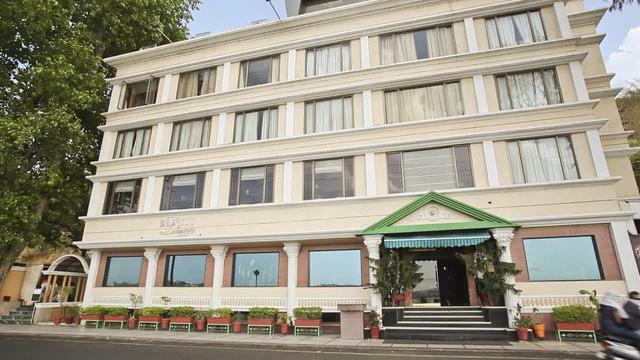 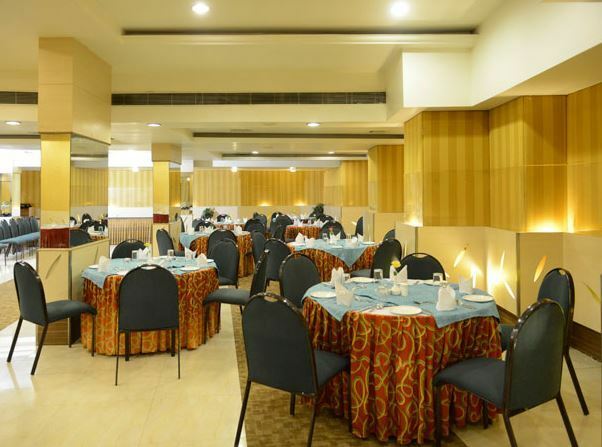 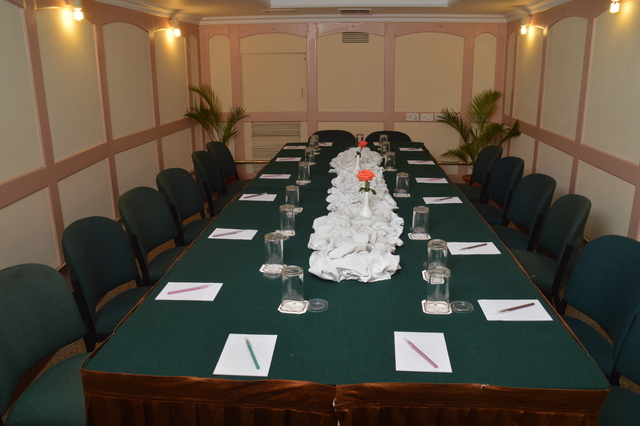 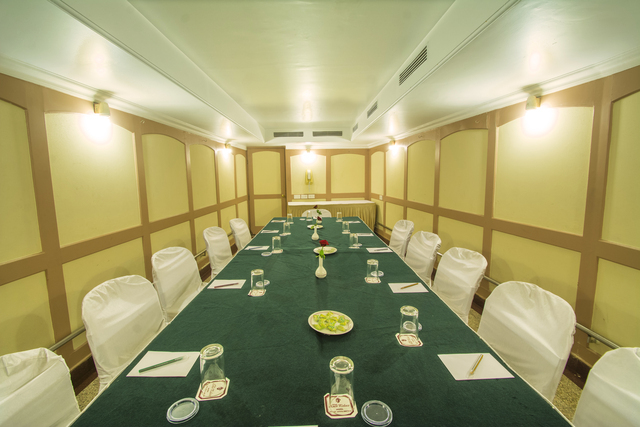 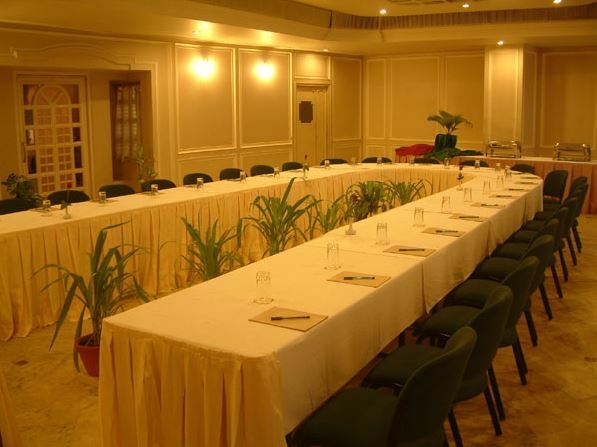 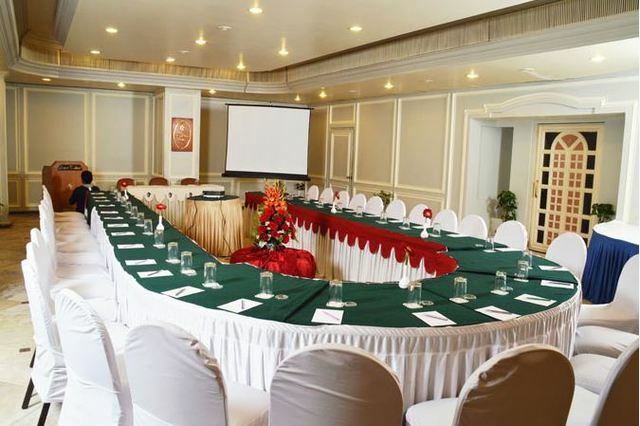 The impeccable service of the staff combined with lush green gardens and luxurious banquet halls are sure to make your special day memorable.